As we embark on Week 3 in the 2017 NFL season, we’re well on the way on the Road to Super Bowl LII in Minneapolis. 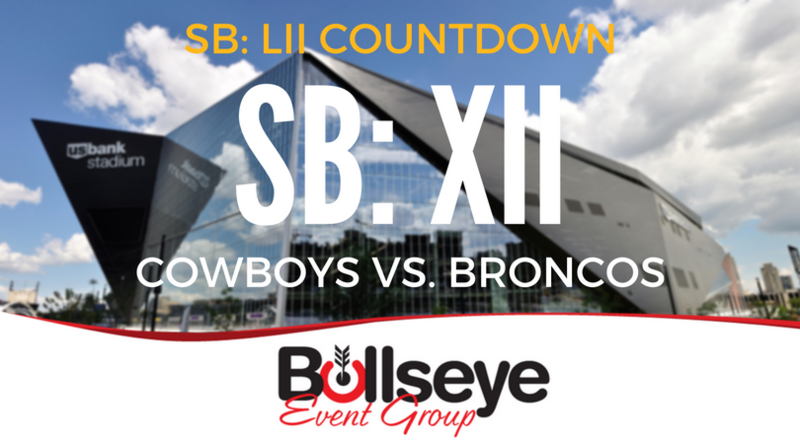 Next up in our featured countdown; Super Bowl XII between the Dallas Cowboys and Denver Broncos. In Super Bowl XII, the Dallas Cowboys would come out victorious, after a 27-10 battle with the Denver Broncos. 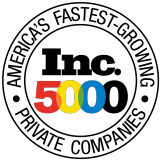 The game was played in front of nearly 76,000 fans at the Louisiana Super Dome in New Orlean, Louisiana. The Cowboys put together a complete game, with their defense being the key to their Super Bowl XII victory. Dallas forced eight turnovers and only allowed eight pass completions for Denver throughout the entirety of the game. Wide receiver Butch Johnson provided plenty of highlight plays, most notably a 45-yard touchdown pass diving into the end zone. Two other stars of Super Bowl XII, defensive tackle Randy White and defensive end Harvey Martin, would go on to be named Super Bowl co-MVPs. This would be the first and only time (so far) that two players both were awarded Super Bowl MVP honors. The cost of a 30 second television commercial during Super Bowl XII went up to $162,000, still paling in comparison to the Super Bowl LI’s rates. Pat Summerall would once again be the game announcer on CBS, hosting alongside analyst Tom Brookshier. At halftime, Super Bowl fans were treated to plenty of entertainment, including musicians Pete Fountain and Al Hirt.